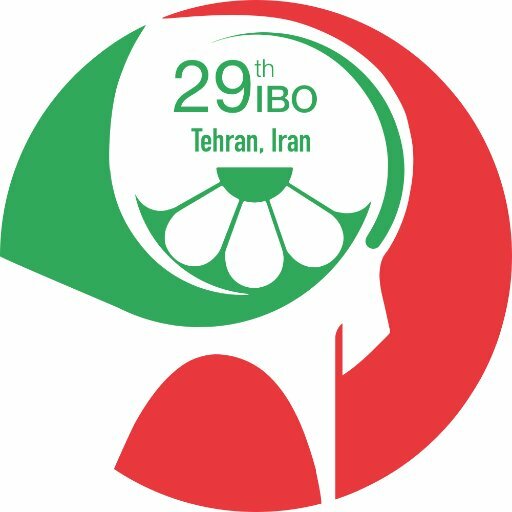 Blog How to prepare for the IBO 2018? 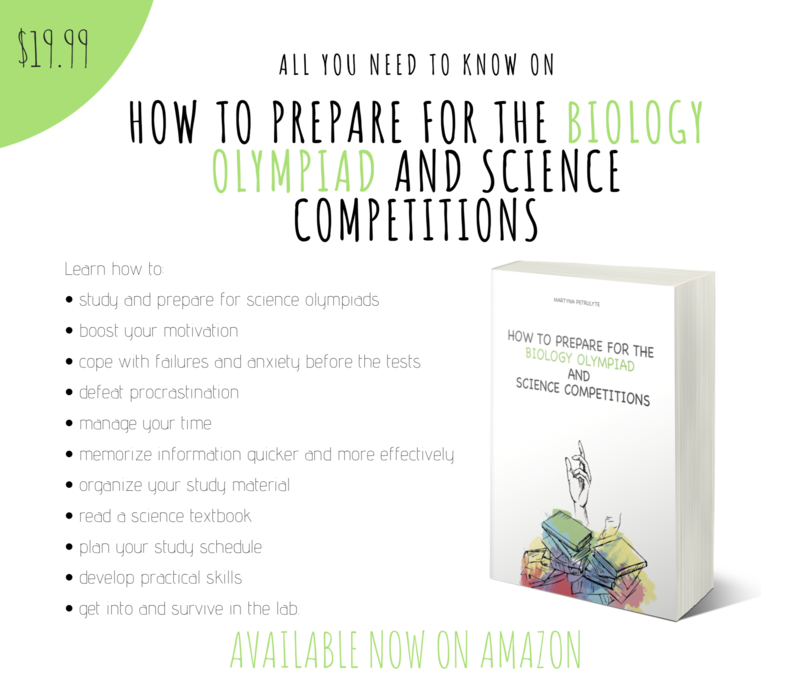 The International Biology Olympiad (IBO) is a yearly Biology competition for secondary school students, who are winners of their respective National Biology Olympiad. Their skills in tackling biological problems, and dealing with biological experiments are tested. For a successful performance interest in biology, inventiveness, creativity and perseverance are necessary. IBO gathers young people from over the world in an open, friendly and peaceful mind. IBO is hosted every year by a different IBO member and takes one week. There will be two different exams, each of a three-hour duration. The theoretical exams are IT-based and the students will be using tablet/laptop computers to answer the questions. Importantly, review all past IBO papers.